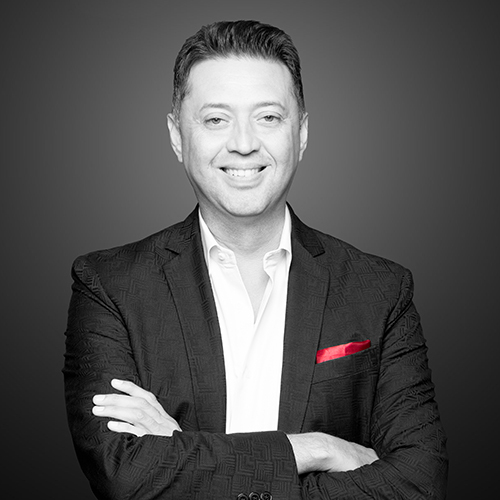 With more than 22 years of experience in all aspects of real estate, top-producing agent and Silicon Valley native Joe Velasco brings vast industry expertise and in-depth local knowledge to his role as Managing Director of The Agency’s Palo Alto office. From residential real estate sales to lending, investment and home development, Joe understands what it takes to render quality representation in today’s competitive marketplace. Over the years, he has earned a stellar reputation for his full-service, innovative and dynamic approach to real estate, creating a recognized and proven brand in Silicon Valley. Working with everyone from luxury homebuyers and sellers to investors and developers, Joe is committed to helping his clients fulfill their real estate goals. Over the course of his career, Joe has closed over $1 Billion in real estate sales and is on track to close over $100 Million in 2018 alone. He has ranked among the Top 250 real estate professionals in the country per REAL Trends for two years in a row and was the recipient of the prestigious “The Leading 100 Silicon Valley” award in 2016 and 2017 from The San Francisco Luxury Marketing Council. Prior to joining The Agency, Joe worked at Intero Real Estate services, where he placed among the top sales agents in the company for six consecutive years, making him a member of the brokerage’s elite Chairman’s Circle from 2011 to 2017. Joe began his career in real estate after founding two successful retail and lending companies in 1997, Americas Realty Inc. and Baytek Mortgage Inc., with over 14 locations throughout the Silicon Valley. In 2006 he successfully sold his chain of retail lending and real estate sales offices, joining Coldwell Banker Real Estate in 2009, followed by Intero Real Estate Services in 2011. With his real estate experience, knowledge and powerful negotiation skills, Joe provides a service that continually exceeds his clients’ expectations and further distinguishes him from the competition. Fluent in English and Spanish, Joe enjoys traveling with his family, mountain biking, skateboarding and attending international luxury real estate expos. He is a member of the San Francisco Luxury Market Council and serves on the board of National Hispanic Association of Realtors. Joe resides in Silicon Valley with his beautiful wife and their two daughters.